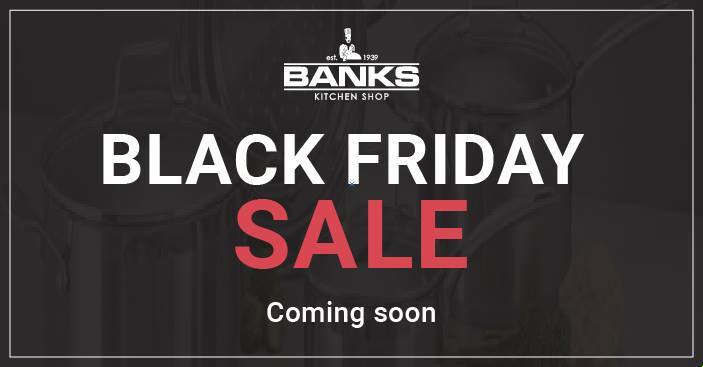 We're counting down to BLACK FRIDAY! Expect amazing deals online and in store. Be sure to keep an eye on this event so you don't miss out on our once a year specials!